Fiat Professional launched its first ever one-tonne pickup, the Fiat Fullback, in the summer of 2016. The Fiat Fullback is largely based on the Mitsubishi L200 and features the same engine, chassis and driveline but a slightly reworked front-end. 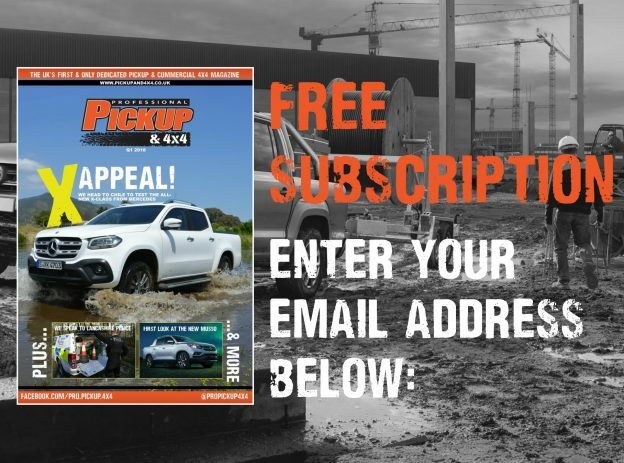 Read our comprehensive Fiat Fullback 2018 review to find out how it performs on and off the road! The Fiat Fullback is available in two trim levels (SX and LX), two power ratings (158hp and 178hp) and one body style (double cab). It is very comfortable and spacious with the longest cab in its class, but the practicality is slightly compromised with a small payload and towing capacity. The low lying cab of the Fiat Fullback means entering and exiting the cab is very easy, while having the longest cab in its class ensures there is ample legroom for occupants in the front and rear. Despite the low seating position, there is great visibility although there are very few storage compartments around the cab. There are just two trim levels on the Fiat Fullback, the SX and LX. The basic SX trim is quite well-specced and includes remote-control central locking, electric windows and mirrors, air-conditioning and a DAB radio with Bluetooth connectivity and steering-wheel mounted controls. Moving up to the LX grade, customers also receive keyless entry and ignition, leather seats (the front ones electrically adjustable and heated), dual-zone climate control, privacy glass and a 6.1-inch touchscreen infotainment system with satellite navigation and a reversing camera. 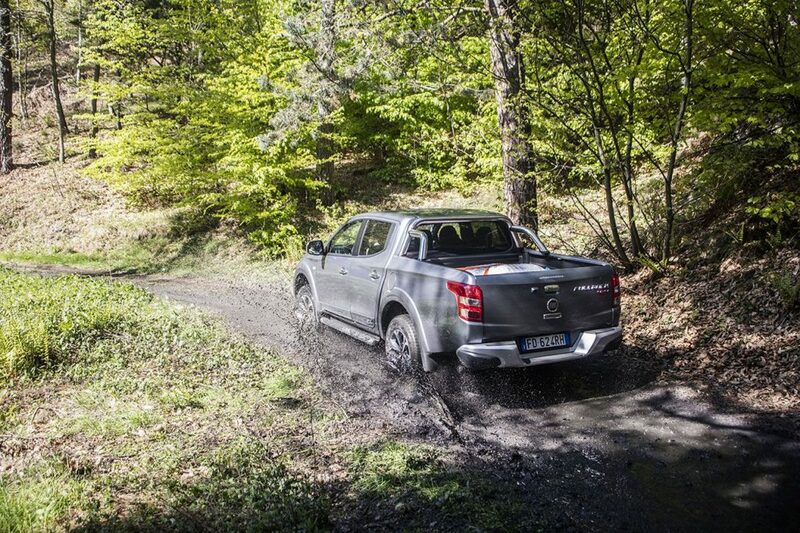 Powering along the Fiat Fullback is Mitsubishi’s all-new 2.4-litre turbo-diesel engine. There is an entry-level 148hp output and a more powerful 178hp output, along with the option of a six-speed manual or five-speed automatic transmission. 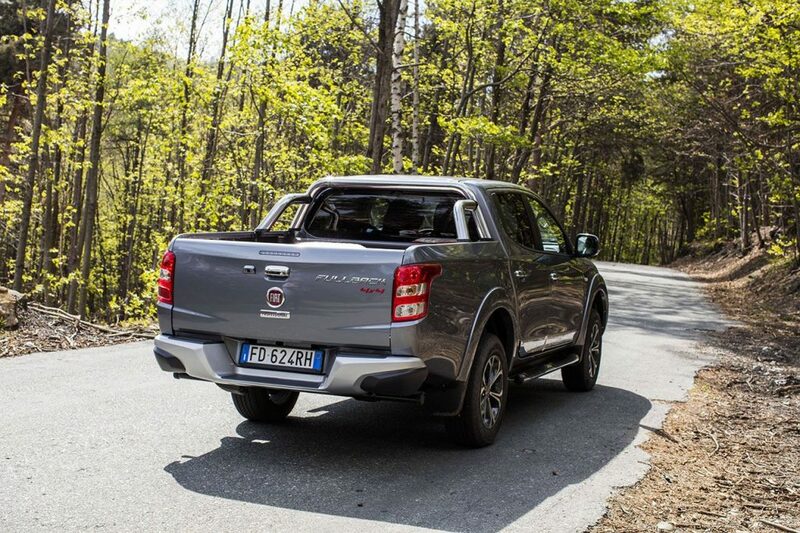 On the combined cycle, the Fiat Fullback achieves a respectable 42.8mpg. 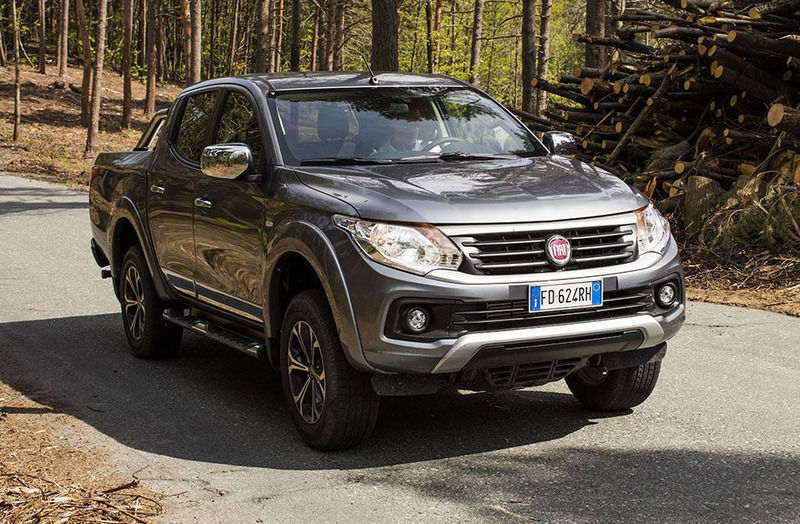 The broad torque curves of both engines, and light chassis, means that the Fiat Fullback is surprisingly quick although we found the five-speed automatic transmission to be slightly hesitant and slow. The engine is quiet, although quite a load of road noise is generated at high speeds and there is a lot of bodyroll going into the bends. Productivity is a major drawback of the Fiat Fullback, with a poor towing capacity, small load area and only an average payload of 1,050kg. 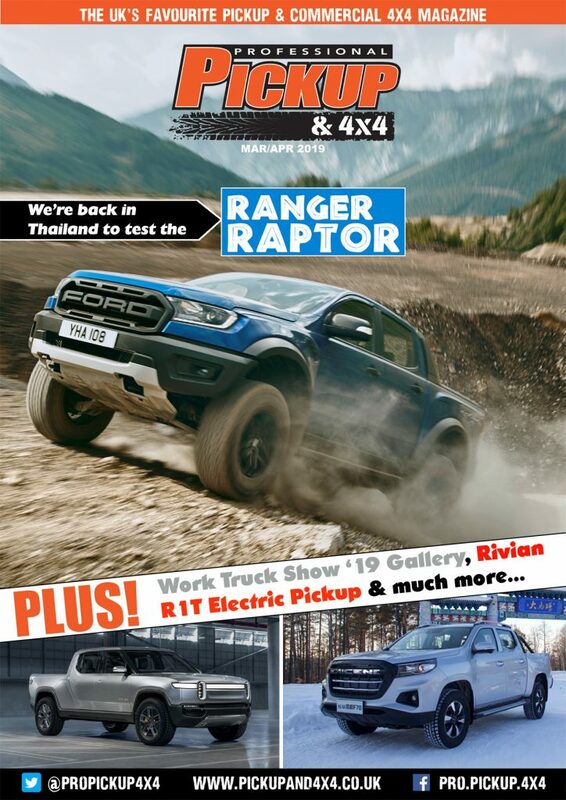 The maximum towing capacity of 3.1 tonnes seems puny, when the likes of the Ford Ranger, Isuzu D-Max and now the Toyota Hilux and Nissan NP300 Navara now all offering 3.5 tonnes. Even the size of the load bed is compact. Measuring 1,470mm square, it’s around 60mm to 100mm shorter both length and width ways than most of vehicles in the sector. Even the maximum side wall height of 475mm is low compared with the deep load beds of the Ford Ranger, Isuzu D-Max and Nissan NP300 Navara. 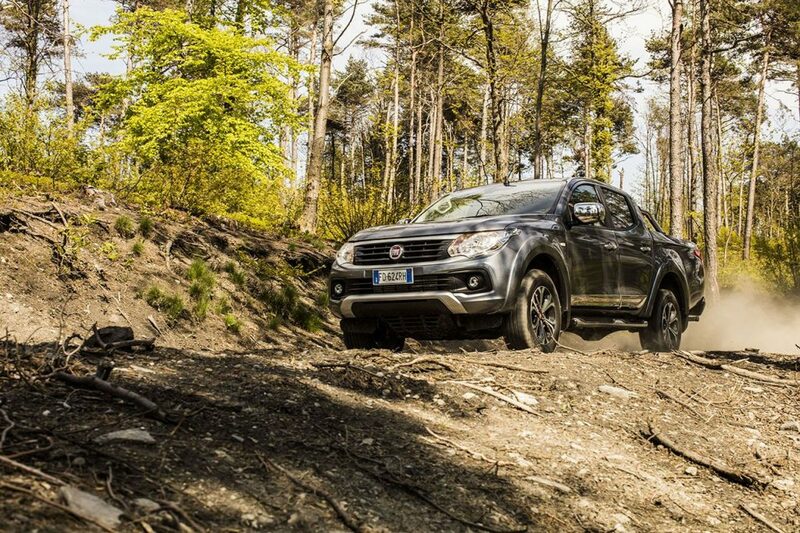 Off road, the Fiat Fullback is one of the best performers. The respectable 4WD-system from Mitsubishi has four settings; 2WD High, 4WD High, 4WD Low and 4WD Low with centre diff-lock and the ability to select 4Hi from 2Hi at speeds of up to 62mph. The maximum approach and departure angles at 30 and 22-degrees respectively, with a ground clearance of 205mm. A slight criticism is that there is no hill descent control, and the first gear is quite fast so a lot of braking is required while travelling downhill. 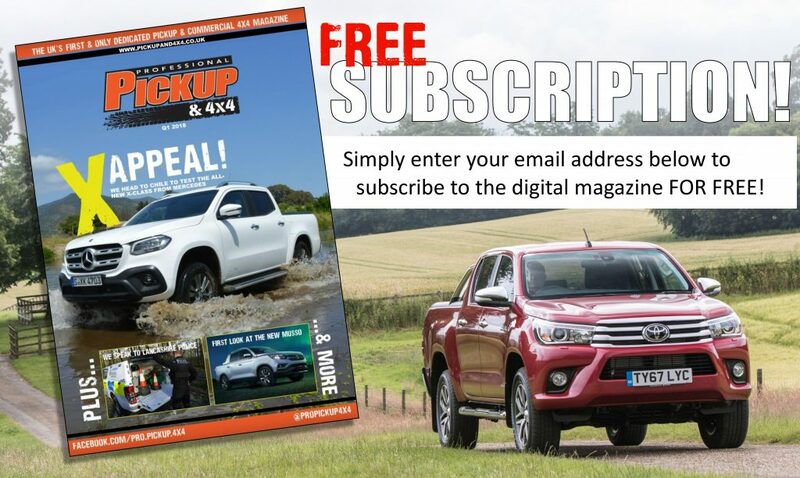 The Fiat Fullback is priced from £20,995 plus VAT which, for a moderately specced double-cab pickup, represents fairly good value. List prices increase to £22,995 for the LX models and £24,395 plus VAT for the LX automatic. It’s expected to arrive in Fiat Professional dealerships, which are made up of a mixture of Fiat car and Iveco truck outlets, in September 2016.